Joaquim Clemente Cardoso, 82, of Linden, passed away on Friday, January 18, 2019 at Overlook Hospital, Summit. Born in Vila Soeiro, Guard, Portugal, he came to the United States and Elizabeth in 1974, residing in Linden since 1987. He was a retired forklift operator for Tuscan Dairy Farms in Union. Joaquim was the beloved husband of Rosa (Martins), devoted father of Maria Losa and her husband Michael of Westfield, Celeste Ortiz and her husband David of Hillsborough, loving brother of Jose Clemente and Serafim Clemente, cherished grandfather of Matthew Losa, Madelyn, David and Sophia Ortiz. Visiting Tuesday, 4:00-8:00 pm. Relatives and friends are invited to attend the funeral on Wednesday, January 23, 2019, 8:00 AM at the Krowicki McCracken Funeral Home, 2124 E. St. Georges Avenue, Linden, N.J. 07036. 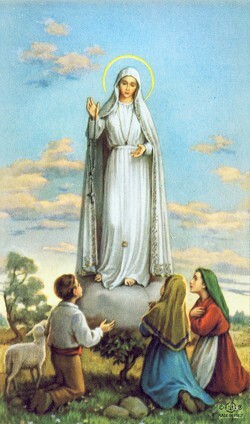 Funeral mass Our Lady of Fatima RC Church, Elizabeth 9:00 am. Interment will be held at St. Ana Church Cemetery, Portugal.